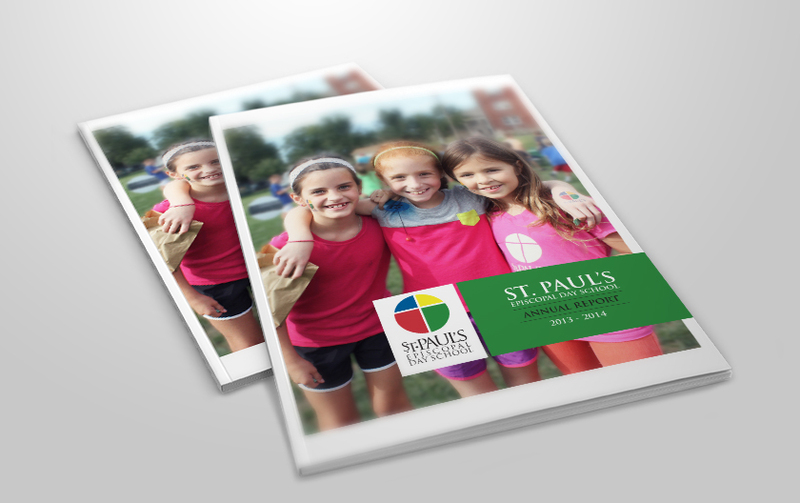 Its annual report is a collection of large, full-color pictures taken throughout the school year that give the school’s donors an idea of the curriculum and progress of the awesome kiddos and teachers that make the school one of the best in the Kansas City area. 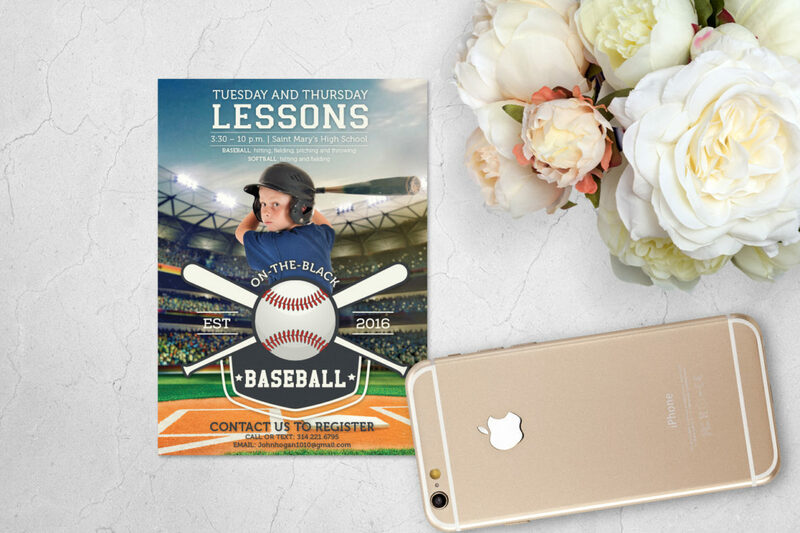 Using typography associated with sport, we created the piece to resemble advertisements for the MLB using age-appropriate models and colors. 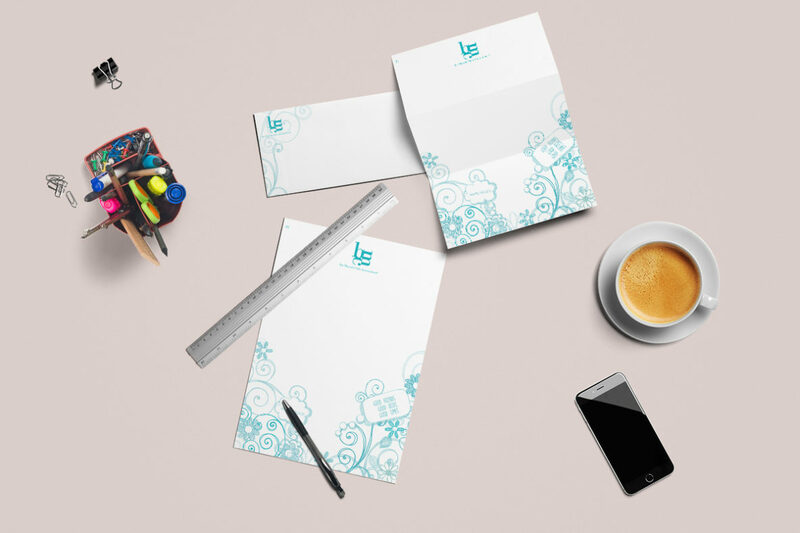 By using the doodles as the main artwork, we produced a package with a unique spin on the simple logo/address designs that dominate the stationery landscape.